LOOKING FOR A LOW MILEAGE LOADED DENALI PRICED WAY BELOW MARKET? This ONE OWNER, CREW CAB featuring HEATED AND COOLED SEATS, MOON ROOF, navigation and a whole lot more!! The interior, and the exterior of this truck are in what we would consider very good to excellent condition. It has factory remaining warranty that will transfer to you free of charge. If you're interested, and have some questions. Click contact us, text us, or give us a call to schedule a test drive right away! 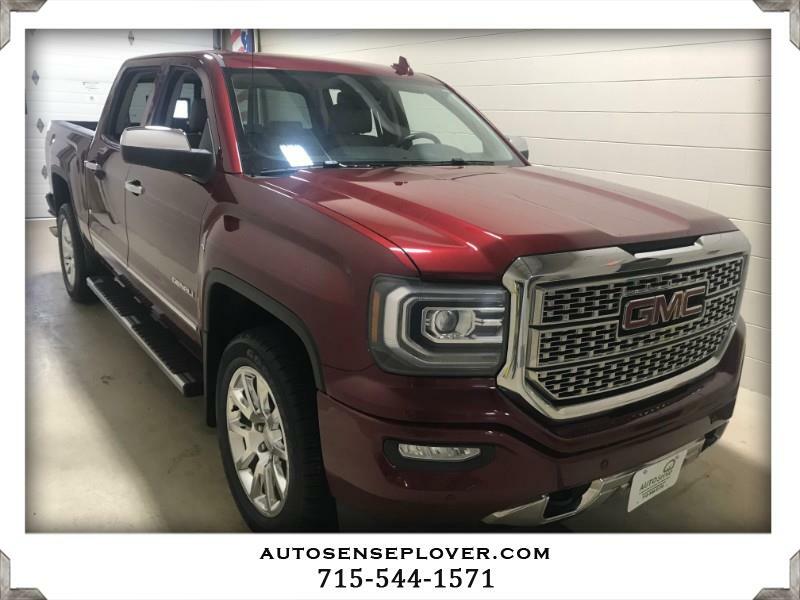 LOOKING FOR A LOW MILEAGE LOADED DENALI PRICED WAY BELOW MARKET? This ONE OWNER, CREW CAB featuring HEATED AND COOLED SEATS, MOON ROOF, navigation and a whole lot more!! The interior, and the exterior of this truck are in what we would consider very good to excellent condition. There are some small paint chips in the front, and it shows a small amount of wear and tear. Everything regarding the condition of this truck has been taken into consideration when this truck was priced as it is. It has factory remaining warranty that will transfer to you free of charge. If you're interested, and have some questions. Click contact us, text us, or give us a call to schedule a test drive right away!